Emmerie received her AA in Liberal Studies from West Hills Community College and her BA in Early Childhood Development from Fresno Pacific University. She has received training in Language Acquisition through Motor Planning (LAMP). Emmerie recently moved to Arkansas from California. 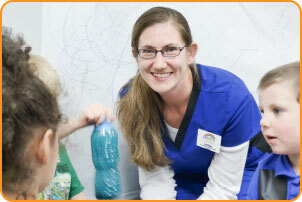 Emmerie has a background in Behavior Therapy and loves working with children. She enjoys going on missions, occasional gaming and outside activities like hiking and swimming. If she could have one superpower, it would be speed. Lindsey graduated from Harding University in May, 2013, with a Bachelor’s Degree in Psychology. She graduated from Harding University in December, 2016, with Education Specialist and Master of Science in Clinical Mental Health Counseling degrees. She has received training in Language Acquisition through Motor Planning (LAMP). 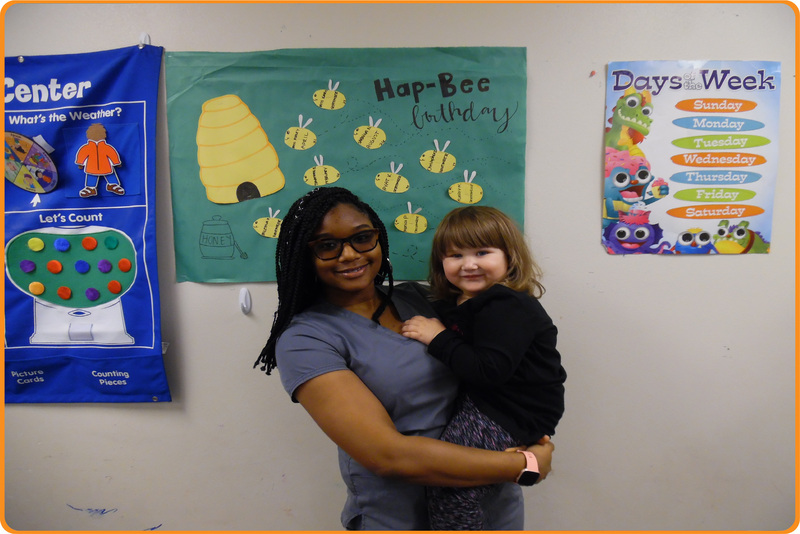 A portion of her clinical internship was done at Blair Psychological Services working primarily with clients with autism. 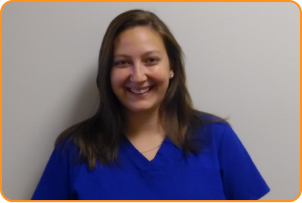 Lindsey is a board member at the Kensett Community Outreach Center and at the Classy Lady Awareness Foundation. She is the Vice President of the Southwest Middle School PTO. Lindsey has a knack for compassion and empathy towards people. Professionally, she is known for efficiency, organization and prompt task completion. 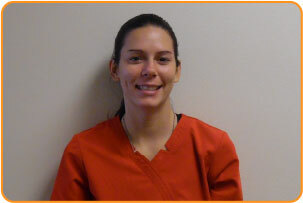 Personally, Lindsey loves sports, especially watching her three daughters participate and grow in their skills. She also loves spending time eating meals with friends. When asked what super-human power she would possess, if possible, she said it would be the ability to heal people, emotionally, physically and mentally. 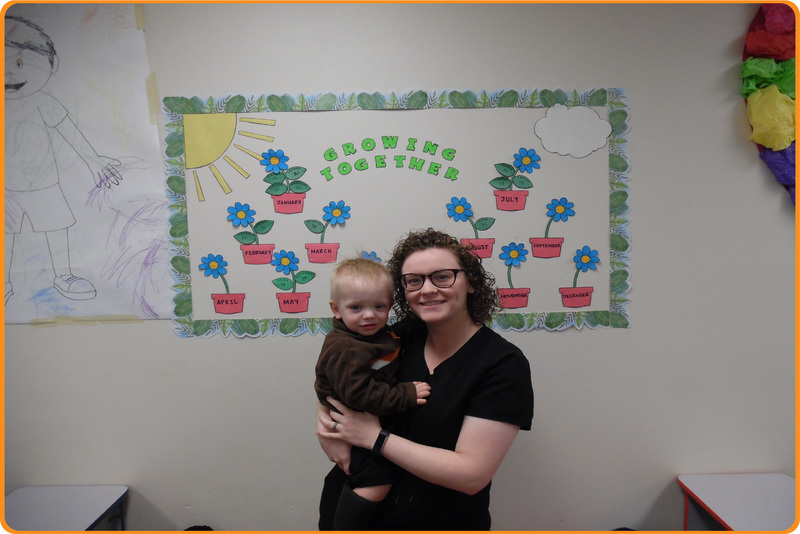 Austa holds a Bachelor of Science in Child Life from Harding University and is currently attending Widener University for a Master’s Degree. She has recevied training in Language Acquisition through Motor Planning (LAMP) and specialized training as a foster parent and managing agressive behavior. Austa loves traveling and learning about other cultures. If she had one super power, it would be to control temperatures. Emily holds a Bachelor’s degree from Harding University. She is creative, determined, and motivated. 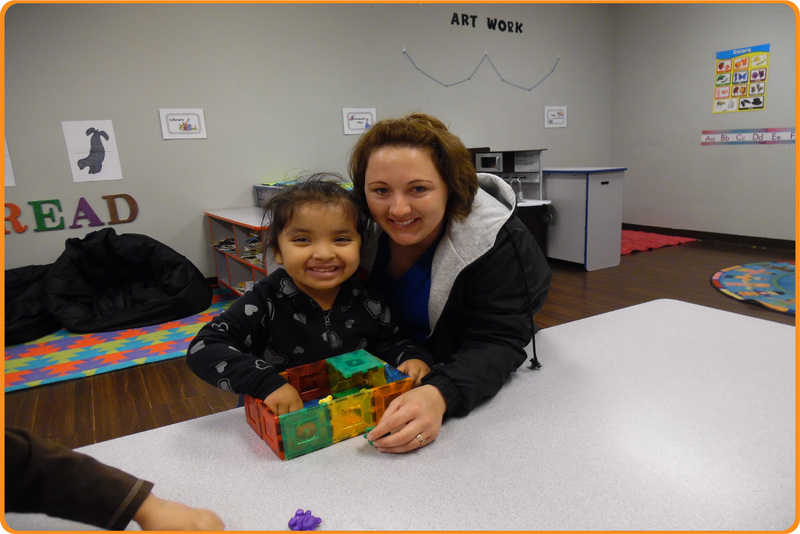 Emily favorite part of her job is watching children hit major milestones for the first time. If Emily could have any super power in the world, she said that it would be super speed because this would make all of her timely tasks much easier to accomplish.